This beautifully maintained yellow brick home is a must inspect. 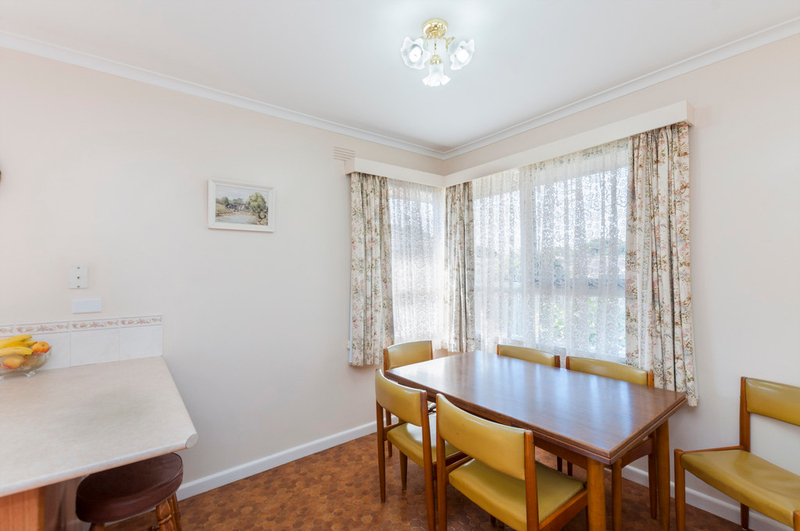 Situated in the ever-popular location of East Warrnambool, properties like this don't last long. Entering the home you are greeted by the central hallway accessing the 3 sizeable bedrooms, each featuring built in robes. 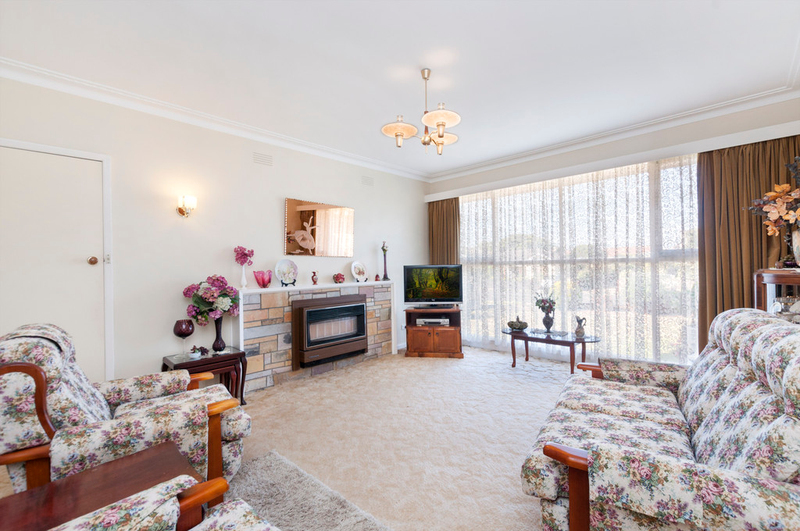 Continuing through the home, the spacious living area is light filled and features a gas heater, surrounded by the original slate mantle. 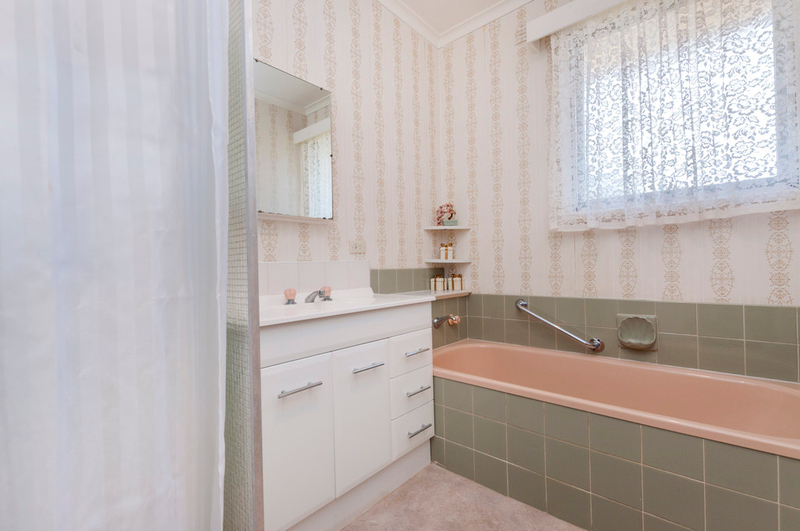 The bathroom features a bath and separate shower with an adjacent separate toilet. The kitchen, overlooking the north facing backyard and its manicured garden, is neat and features an electric cooktop and dining space. A rear sunroom is a blank canvas and a perfect spot to enjoy a morning coffee. A single brick garage with adjoining carport is at the rear of the property. 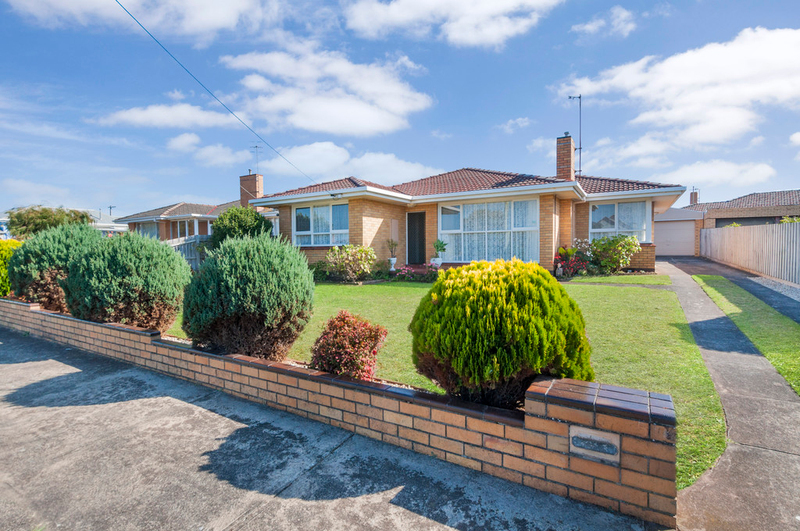 The East location speaks for itself and is becoming increasingly popular with its close proximity to the river, beach, schooling and easy access to both shopping precincts. 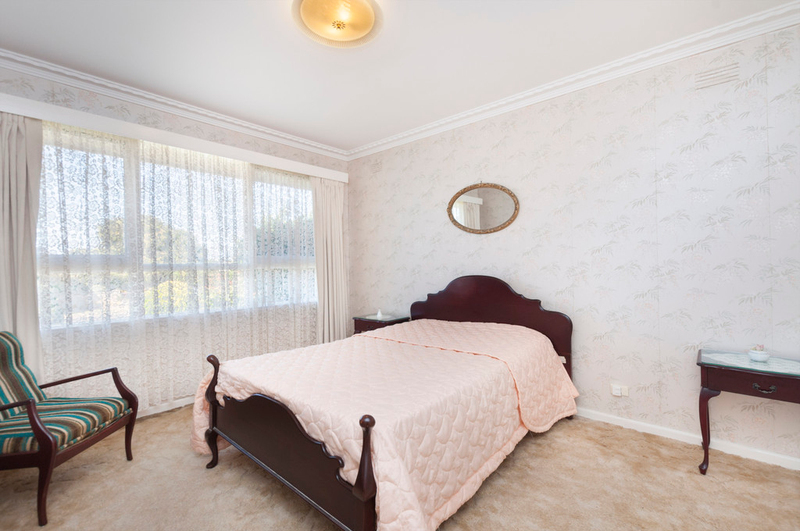 Come and inspect this eastern gem and it will sell itself. Don't wait!